Welcome to States101.com — the leading resource for state symbols, facts, and much more. We provide a wide array of information about all 50 states and U.S. Territories in one clean and simple-to-use site! 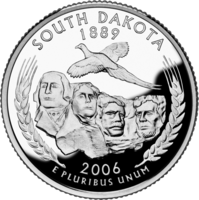 States101 is a great tool for classrooms and anyone learning about the states. There are lots of interesting facts and interactive data visualizations. There is information for all ages. 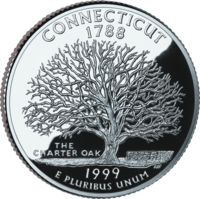 You can learn about the symbolism in your state's flag or quarter. Or just download our Coloring Book Flag images and get coloring! 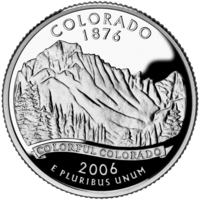 States101 maintains a collection of high resolution images of all 50 State quarters and 6 U.S. 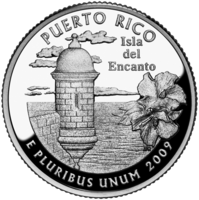 Territory quarters, as well as other essential information about each quarter. We provide information about all U.S. State and Territory flags including downloadable flag images, SVGs, and coloring book sheets — all available free of charge. 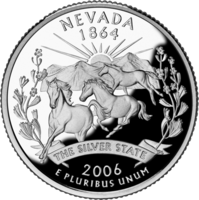 In addition to state symbols, there is an extensive library of state facts and other valuable information. We use interactive heat maps to visualize U.S. and Global gender ratio data. We have detected that your current location is Virginia.